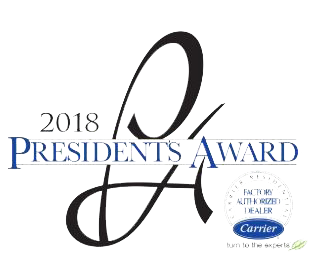 Preventive Home Care Archives | Bloomfield Cooling, Heating & Electric, Inc. Your HVAC Contractor Can Make Sure it’s Free of Germs and Airborne Allergens. Has your HVAC contractor recommended ways to improve your indoor air quality beyond what your heating and air conditioning system can do on its own? At Bloomfield Cooling, Heating & Electric, we employ two devices and methods to kill germs and airborne allergens that aggravate respiratory allergies and make home occupants sick. They are the REME HALO™ in-duct air purifier and the Fresh-aire UV germicidal light. These work differently but both attack contaminants that collect in your system’s coils and ductwork. This is an in-duct air purifier that brings indoor air quality (IAQ) technology to a very high level. It is truly capable of purifying every cubic inch of air that your central air conditioning system reaches in your home. This device eliminates odors, allergies, and “sick building syndrome” caused by three types of indoor air pollutants: particulates, microbes, and gases. The REME HALO re-creates Mother Nature’s air purification process to rid your home’s indoor air of common allergens such as mold spores, dander, dust, smoke, and pollen. It eliminates odors from cooking, dirty laundry, smelly pets, and musty rooms that have not been aired out in years (or mildew-ridden basements and attics). 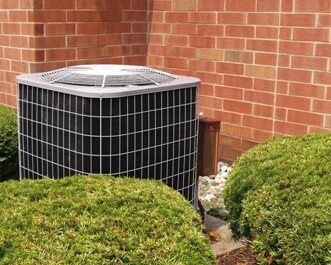 These units are easy to install and do so much to improve your home’s air quality. Next time you schedule your seasonal maintenance, ask us about installing a REME HALO on your existing HVAC system. 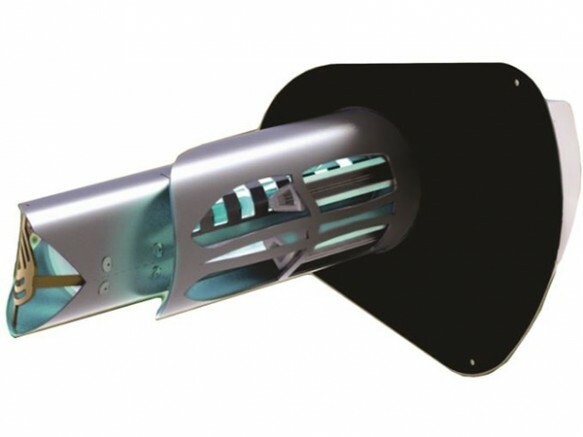 This product harnesses ultraviolet (UV) light to kill germs, to improve air quality in your home. It’s a whole-house UV light installed directly inside the central air system (like the REME HALO) and eliminates microbes and odors as air cycles through the system. It’s also extends the life of your system and reduces energy and maintenance costs by keeping the coils free of unwanted contaminants. According to Blue-Tube UV’s manufacturer, indoor air pollution is made up of particulates, mold/germs, and odors/volatile organic compounds (VOCs). 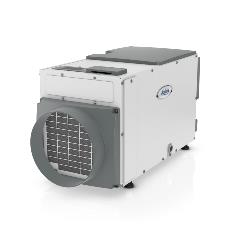 Although conventional system filters are effective against particulates—that’s part of their job—the Blue-Tube UV sterilizes biological contaminants such as mold, germs, and viruses that are in the air and on your HVAC system’s surfaces (these thrive in the moist, cool environment). In short, it uses low-voltage UV light as a germicidal that disinfects your system. It actually scrambles the microorganisms’ DNA, which then prevents them from reproducing. Blue-Tube UV kills the mold and the biofilm that collects on your AC coils, keeping the coils cleaner, which helps maintain your system and lengthen its life span. And of course, it keeps your family healthy by ensuring the air you breathe inside your home is free of germs. It comes in a few different lamp configurations to accommodate various size systems and homes. As always, our HVAC service technicians are here to help, and will be happy to install one of these indoor air quality technologies to fill your home with the great indoors. Ask us about the REME HALO and Blue-Tube UV; we’ll assess your needs and recommend the right device for your HVAC system. Call Bloomfield Cooling, Heating & Electric, Inc. for your spring maintenance appointment at 973-237-0505 (and don’t forget to take advantage of our spring special pricing). New Jersey has seen some record-breaking temperatures this winter, which means your heating system is working overtime. When the weather is this cold, the system has to run almost continually to keep you warm and cozy in your home. The last thing you want during an extreme cold spell (or even when it’s 40 degrees outside) is for your boiler to break down. 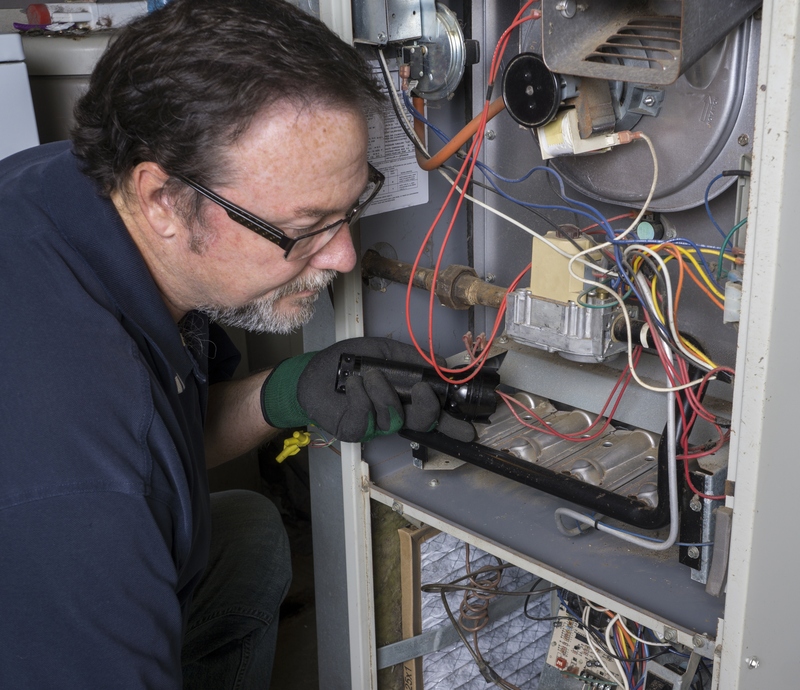 In many older homes throughout northern NJ, the boiler is at the heart of your hardworking heating system. If you want heat to be there for you in the cold, when it really counts, boiler maintenance must be part of your annual HVAC system care plan because no boiler, no heat. 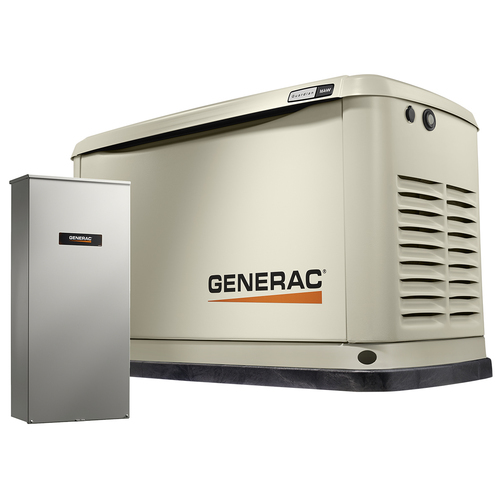 There are forced hot air, steam and hot water boilers fueled by natural gas, as well as some boilers those fueled by oil. Steam and hot water heating systems use a boiler furnace to heat and store water to warm your home. The heated water turns into steam, travels through your pipes to your radiators or baseboards, and warm the room. The steam eventually cools, condenses back into water, and returns to the boiler to start the process again. Having proper boiler maintenance is key for your heating system to run properly throughout the winter. If the boiler breaks down, you and your family will be uncomfortably cold until the HVAC technician arrives and worse, your pipes could freeze, causing major plumbing issues and damage to your home. 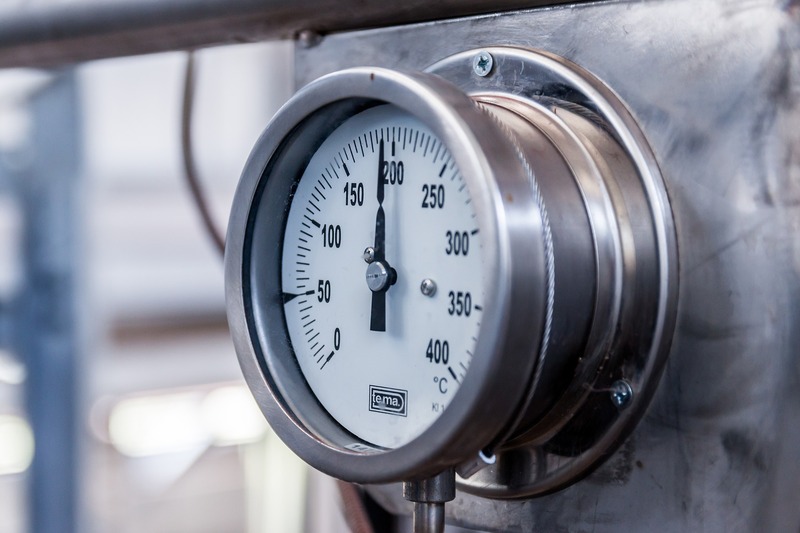 Checking all gauges and controls – these include the safety valve, pressure gauge, and water gauge, the automatic feeder, pressure control, and low water cutoff control. Gauge glass should be cleaned or replaced if it’s obstructed. Checking and cleaning the filters – filters need to be kept clean and have no obstructions that will block the heat. If dirt builds up, the system will not work as efficiently. Inspecting and adjusting the burner. Cleaning or replacing the vents. Inspecting the gas line, heat exchanger, chimney and flues for blockages or leaks. In steam systems, check radiator air valves and adjust as needed. At Bloomfield Cooling, Heating & Electric, we service warm air furnaces, steam boilers and hot water baseboard heating systems that are fueled by natural gas. And, we have a variety of affordable Comfort Club maintenance plans for your gas heat system that keep it running smoothly. There are plans for forced hot air, steam boiler and hot water boiler systems, with flexible options to suit your HVAC system configuration and budget. For a small monthly investment, we will perform annual maintenance checks, and some Comfort Club plans include repair discounts and money off toward a replacement, when that day does come. Better yet, this routine boiler maintenance will keep you from placing an emergency call to us on a freezing winter night. Don’t get caught out in the cold—contact Bloomfield Cooling, Heating & Electric at info@bloomfieldcooling.com or (973) 237-0505 to arrange an appointment with one of our certified heating system professionals. Many in the northeast despise the winter because of what happens outside: the brutal cold, the mounds of snow, and the blustering winds. But what about what’s happening inside your home—everyone zapping each other with static electricity or going through tubes of lip balm because your home lacks sufficient moisture. Finding and maintaining the right level of moisture improves the air quality of your home, can keep you and your family healthy, and can even protect some of your belongings. Installing the right humidifier can keep your home more comfortable and energy efficient. During the winter, your heating system dries out the air inside of your home. Humidifiers are designed to replace that lost moisture to maintain optimal levels. Make your home feeling cooler: The lack of moisture in the air makes the air feel cooler, causing you to turn up the heat and raise heating costs. Adding moisture to the air helps you feel warmer at a lower temperature and saves you money on your heating bill. Make you sick: According to the Mayo Clinic, cold viruses thrive in drier conditions. It can also dry out your mucous membranes, causing a stuffy nose and a scratchy throat. Humidification is good for your nasal passages and respiratory tract when the heat is on. Hurt your skin: When the air inside your home lacks humidity, your skin, which is half-water, dries out as well. This can cause dry skin, itching, flaking, and even tightness around the joints. Overly dry air can even cause existing skin conditions, such as eczema and acne, to flare up. Harm your furniture and floors. Dry air that dips below 20% humidity can actually start impacting your furniture and wood finishes. This can cause cracks, gaps between wood flooring boards, and even piano keys to become out of tune. How Do You Find the Right Humidifier? The ideal humidity level is between 30 and 50%. However, without a humidifier, the moisture in your home could be as much as 2/3 less than that. But that doesn’t mean you can just install any humidifier on your HVAC system and instantly solve all your problems. Finding the right size: One of the most common mistakes is installing a humidifier that is too small for the size of the house or doesn’t consider other factors, such as insulation, the presence of a fireplace, or the type of heating system. Finding the right type: There are many types of humidifiers, such as flow through units and mist or steam units. When deciding on a humidifier, you need to consider all of the conditions of your home. For instance, if you have hard water, a spray humidification system can be more easily clogged with mineral deposits. Keeping up with maintenance: One overlooked feature of humidifiers, especially if your furnace has an evaporate-plate humidifier, is proper maintenance to make sure there is no build-up. These are all considerations that your HVAC contractor should review with you before making a recommendation on the best humidification unit for your home. Replenish the Moisture in Your Home Today! Don’t wait until winter has arrived and your furnace or heating system dries out the air in your home. Call Bloomfield Cooling, Heating & Electric today to choose and install the right humidifier for you, your family, and your home. Contact us at info@bloomfieldcooling.com or (973) 237-0505 to set up your free consultation. We all try to make better decisions about the food we put into our bodies and the amount of time we spend exercising. Unfortunately, many of us overlook the importance of keeping the air inside our home clean and free of toxins. The EPA estimates that the air we breathe inside our homes is two to five times dirtier than the air outside. In order to protect your family, especially if one of the members of your family suffers from allergies or asthma, an air purifier improves the air quality of your home and can ensure that everyone will breathe easier and keep your home and family healthy. Air Purifiers: What Do They Do? In the simplest terms, air purifiers pull air through filters to catch harmful particles. There are different types of air purifiers, though the most common use HEPA filters. These, as part of an overall plan to remove irritating particles from your home, can reduce the pollution and help improve your family’s health. Many families place air purifiers in one room, usually the most used room in the house such as a bedroom. However, if someone in your family suffers from severe allergies or has asthma, it may be important to have multiple air purifiers to keep your family members breathing clean air. Besides cleaning the air you breathe, air purifiers can also protect your home from mold and rot. While using only the wattage between that of a table lamp and a computer, using air purifiers immediately following renovation work can protect your home by removing the contaminants in the air. Finding the right filtration system and air purifier for your home can reduce the prevalence of bacteria and germs so your family can avoid the sneezes and illnesses associated with those risks. However, finding the right air purifier for your family’s needs and for the room or space you plan on using it in can be a confusing process. Your HVAC contractor should be able to recommend the right unit to handle your home’s square footage and environmental issues efficiently. Get an Air Purifier Today! There are many reasons to install an air purifier to improve your home’s air quality and to protect your family from airborne allergens and other hazards. At Bloomfield Cooling, Heating & Electric, we sell, install and service Carrier air filtration equipment—the best on the market. Contact us at info@bloomfieldcooling.com or (973) 237-0505 to set up your free consultation.